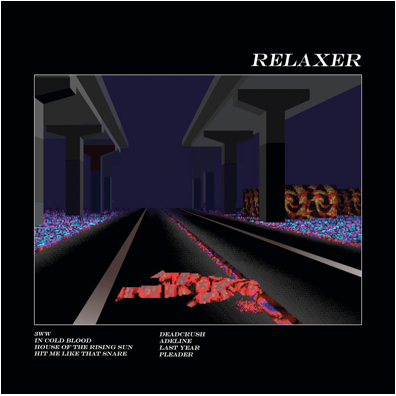 alt-J have announced their third album RELAXER, due for release on June 9, 2017 via Canvasback Music. The first song “3WW” is available for stream or download now or as an instant grat with album pre-order. The record is the follow up to their Grammy nominated album This Is All Yours, and finds the band working with producer Charlie Andrew for the third time. This summer alt-J will be performing at festivals and headlining select cities across the US, with more dates to be announced soon. Fans who pre-order RELAXER from the band’s web store will have first access to pre-sale tickets beginning Tuesday March 7 at 10am local, with general on-sale Friday March 10.